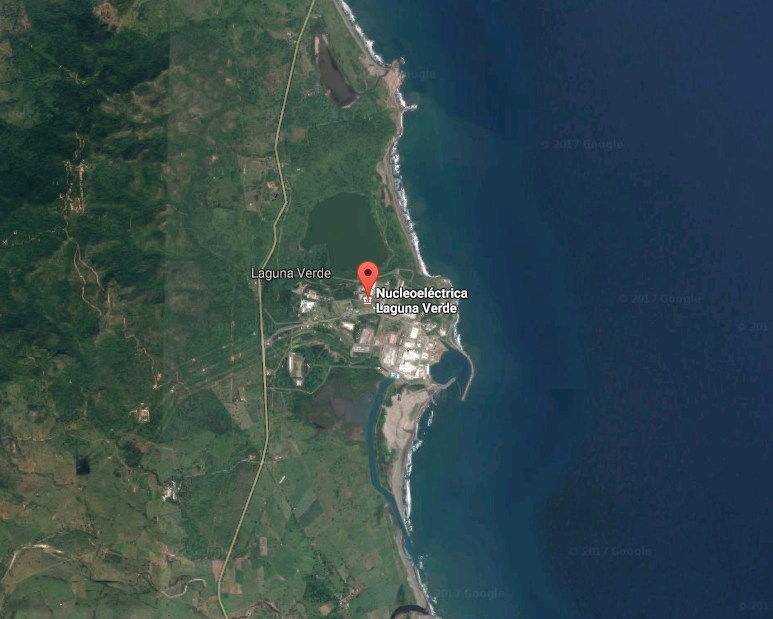 I have visited a large percentage of nuclear plants in the US and back in 2006 I made my first visit to the only nuclear plant in Mexico called Laguna Verde. 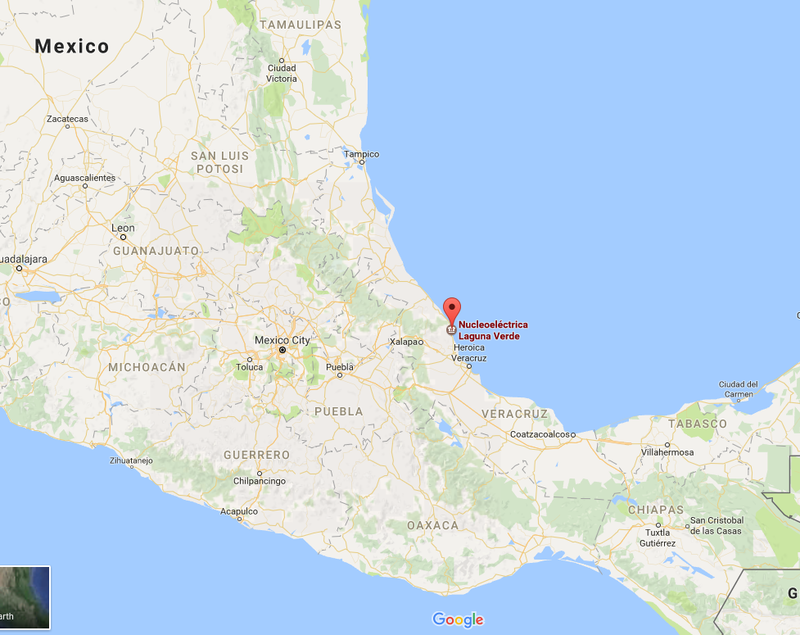 It is located north of Veracruz on the gulf of Mexico. 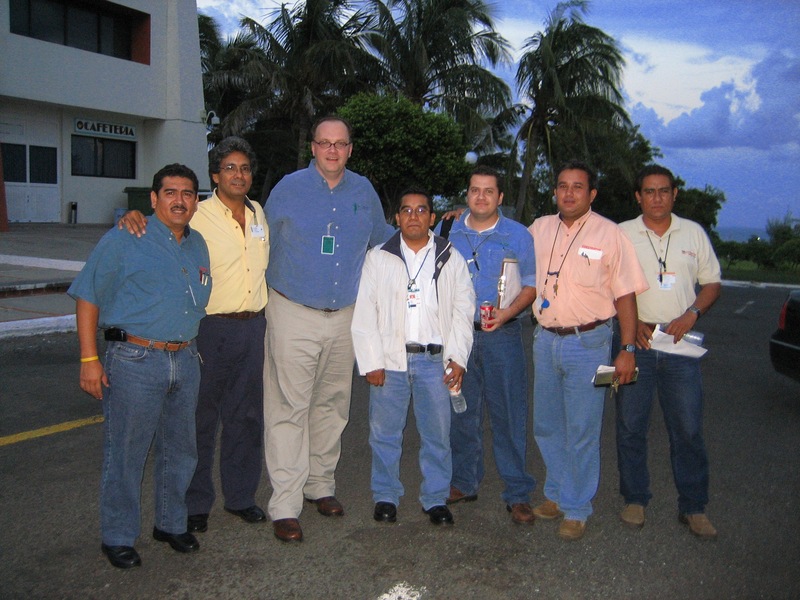 I visited the plant again in 2008 (#158) and the engineers traveled to Mexico City for another visit with me in 2011 (#200). In all three of these meetings I conducted training and troubleshooting of hard to seal valve applications. The plant has some very good engineers and also we have some great specialists who call on the plant. One funny incident now looking back on it was when I was eating at a small outdoor restaurant and when I sat down the chair exploded into small pieces! I was like a giant and my weight was enough for the chair to give out. 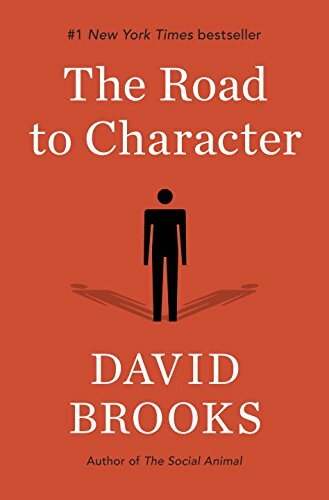 Last year another great book I read was from David Brooks who I see on the PBS News Hour every week and on NPR as a conservative pundit. 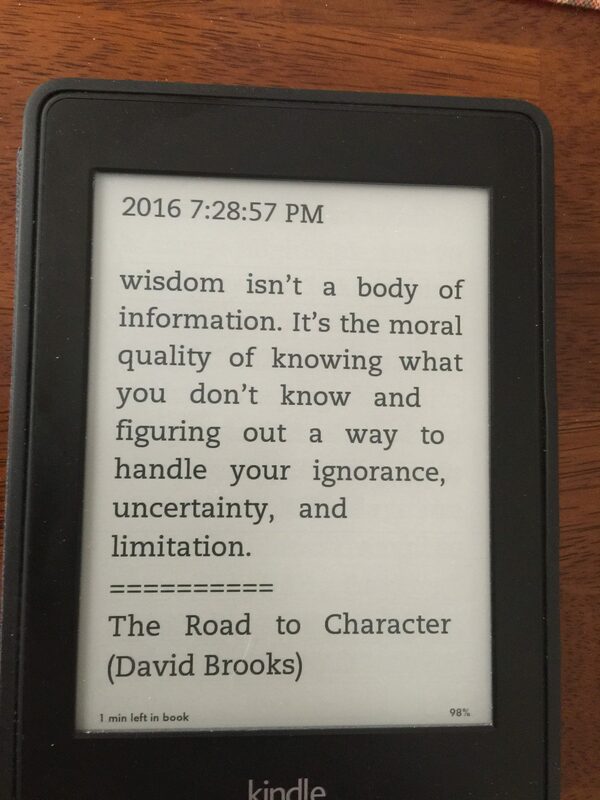 I was a little skeptical about reading his book but someone had recommended it to me. 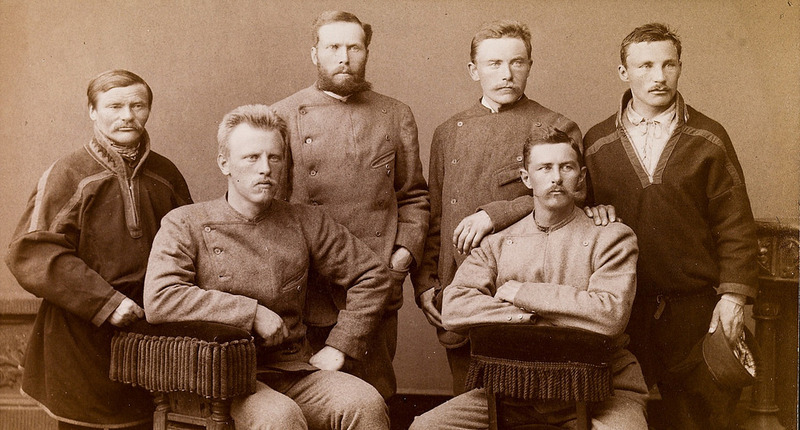 The book focuses on people throughout history who had tremendous character. He focused on what that means – not someone who was famous for speeches or movies but for doing what is right even when no one is watching. One of the people he focused on was Eisenhower’s mother and how she raised Dwight with an abundance of courage and character. Another person he focused on was Frances Perkins who was the first woman to serve in any cabinet position for the US President (her case was FDR). She focused her life on workers rights and was instrumental in setting up the WPA, TVA, and the beginning of OHSA. Actually she is considered a famous Worcester alum and the library right down the street of my house is named after her. 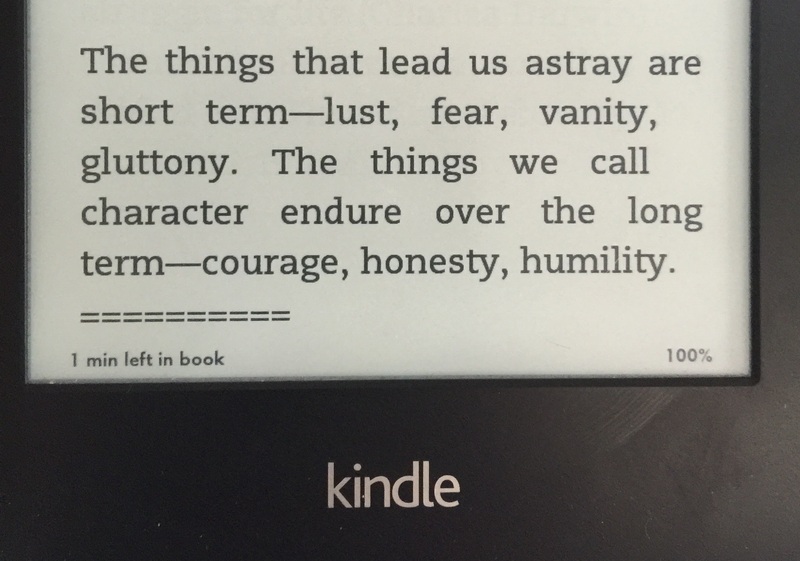 below are a few qoutes from the book I am fond of. 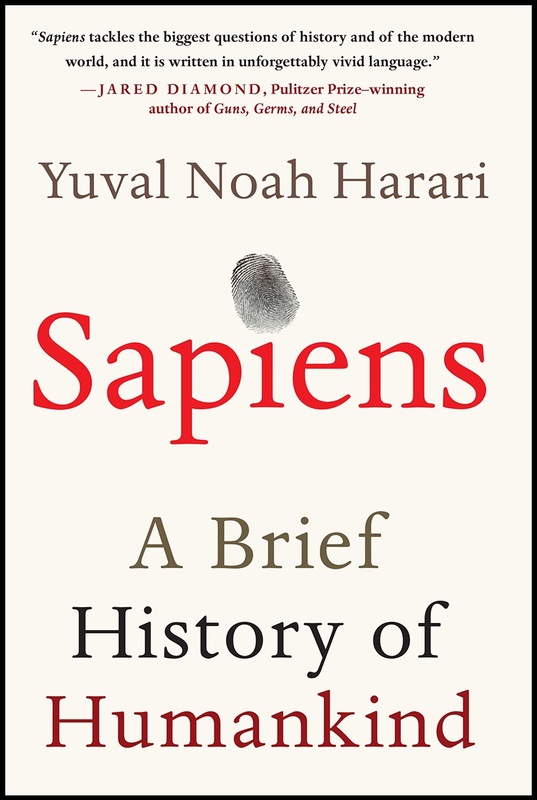 Last year I read this amazing book called “Sapiens: A Brief History of Humankind” by Yuval Noah Harari. It was a detailed look at the history of humans on this planet and his research was so detailed and the book is so well written – I highly recommend it. 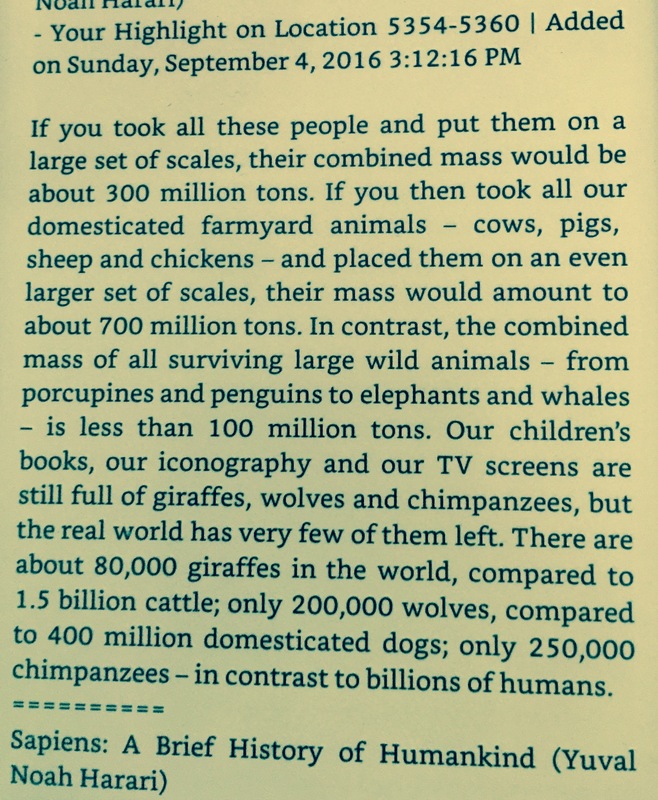 One point that he made in the book is about how humans have dominated the entire world for their own needs and have totally destroyed other species. In the quote above, just thinking about the scale of these numbers are mind blowing. Take the number of domesticated dogs (400 million) compared to wolves (200,000). That is a 20 to 1 ratio! When you think of all living things on this planet weighing 1,100,000 tons and 1,000,000 tons is humans and domesticated livestock! Amazing. Think of 1.5 billion cattle to a few handful of other wild animals. The book seriously made me think we are the dominate species on this planet and like a virus we are taking it over until we kill everything. 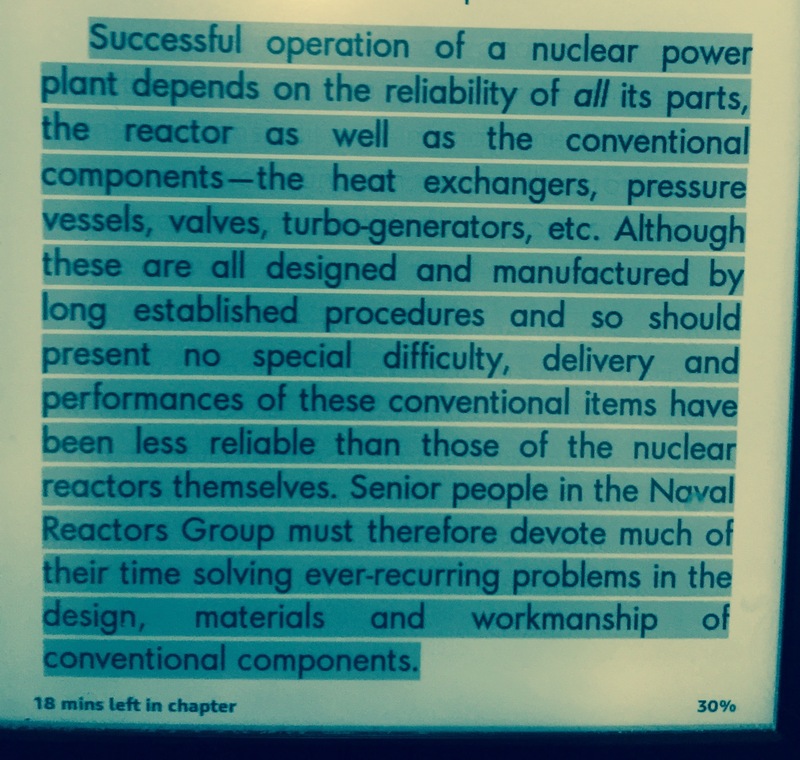 I thought this was such a good quote because I have seen it so many times in my 27 year experience working with the Nuclear industry. 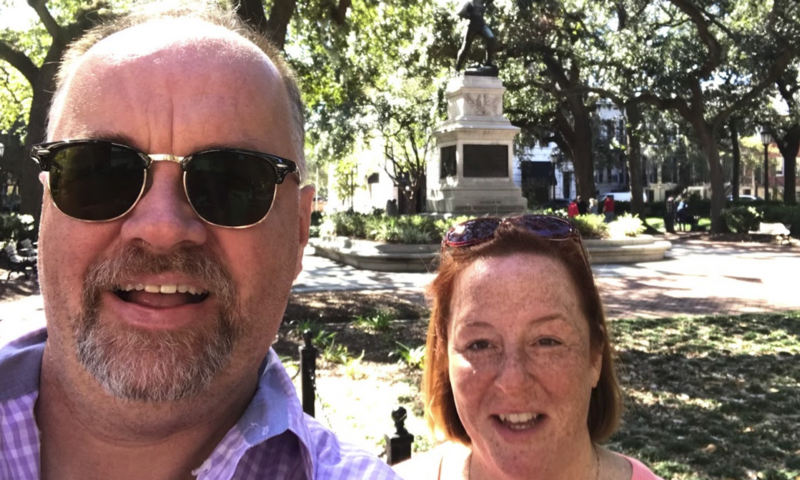 People often overlook technology like valves and heat exchangers and taking them for granted – this non focus can sometimes end badly an even death. 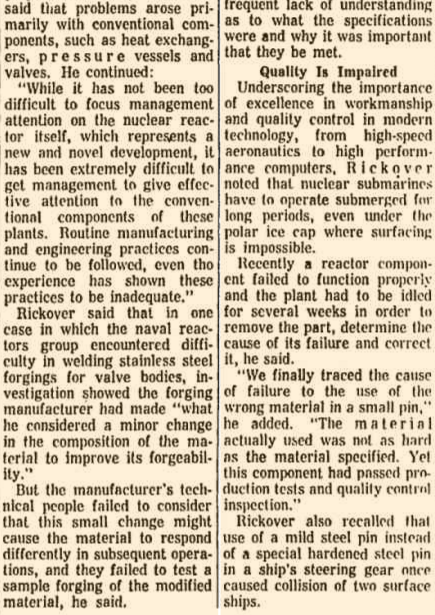 Also I like how Rickover calls out the supply chain of such components and how manufacturing errors in workmanship and materials can cause the entire system to fail. Procurement can be looked down upon by engineering sometimes but their role is also needed for true safety in the nuclear industry. 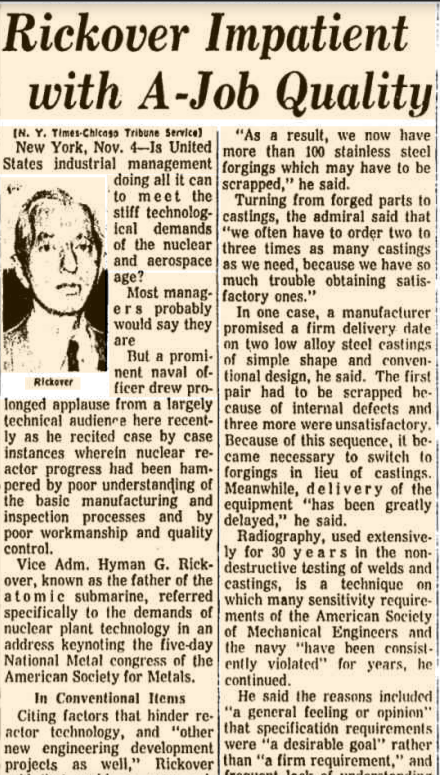 I was digging a little deeper and found an article from the Chicago Tribune on this speech from Rickover. I saw something in Facebook about how great Trump is because he lowered the unemployment rate for his first month in office. 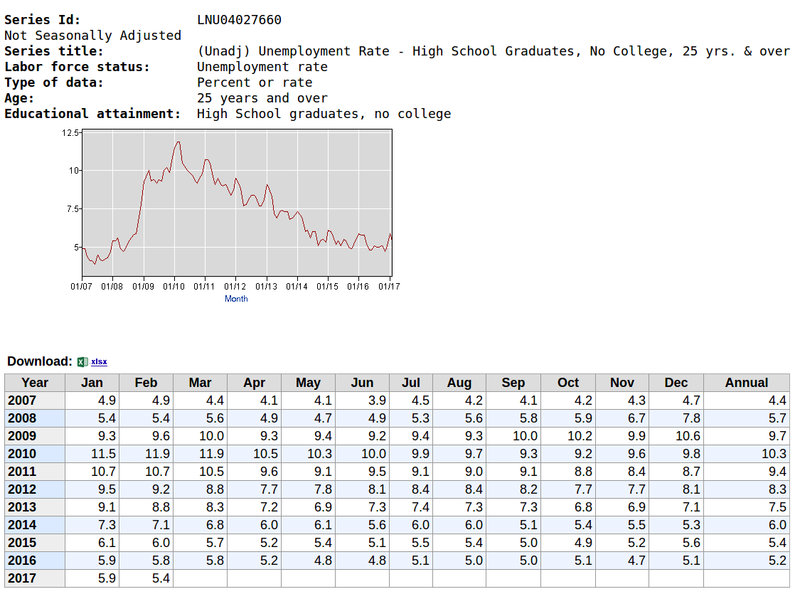 I have always been interested in the employment statistics and had visited the employment rate website at the department of labor a few times so I visited it again to see the impact of one month in office. My main goal was to see if this drastic shift in unemployment (-0.1%) effected them who would have less education attainment levels. The first thing you realize is for people without a high school degree have an excessive unemployment rate – 9%(+0.1% for the month)! That is almost 10 million people that really have a hard time getting a job compared to the rest of us. 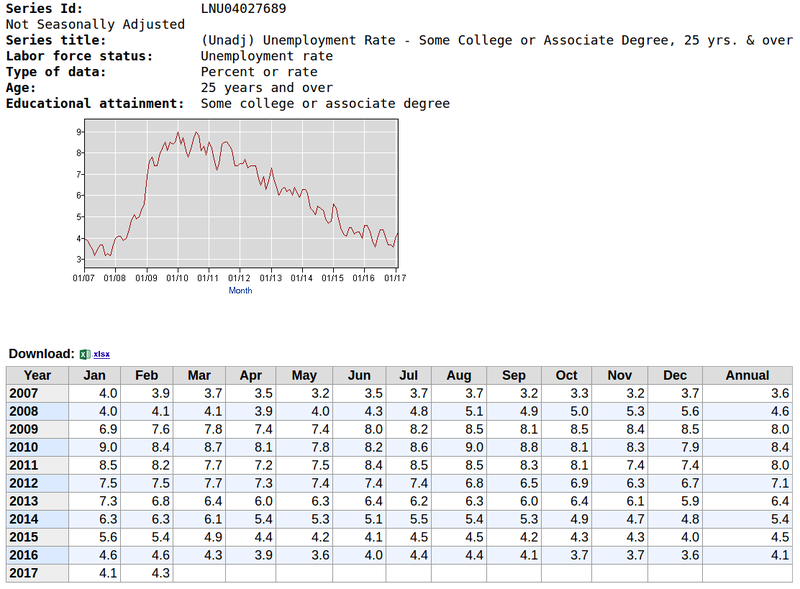 Looking at the other groups you can see how much higher it is – For a high school degree only – 5.4% (down 0.5% for the month), some college / associate degree 4.3% (up 0.2% for the month), and lastly a bachelors degree at 2.4% (down 0.1% for the month). 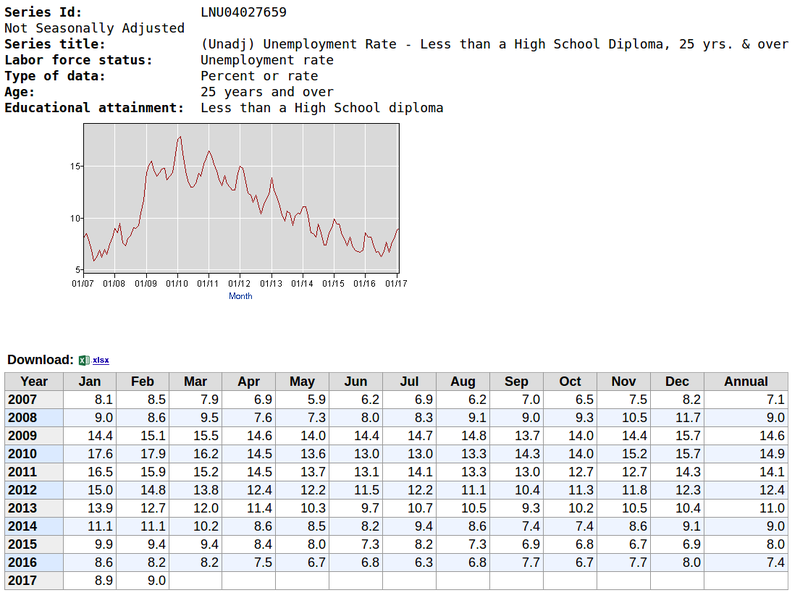 With a college degree it is 3X less unemployment rate! Then looking at the data for the last 10 years you realize it has been this way the entire decade. Also the recession hurt the non-high school degree the most. 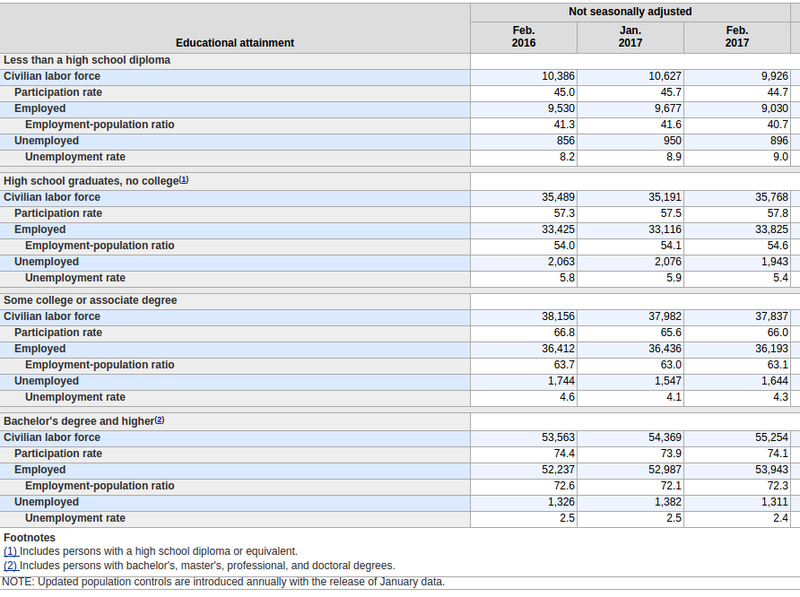 For example, people without a high school degree, at the height of the crash had in 2010 of 14.9% compared to college degree at the same time of only 4.7%! That is 3X less – just terrible olastn people who have financial difficulty already. 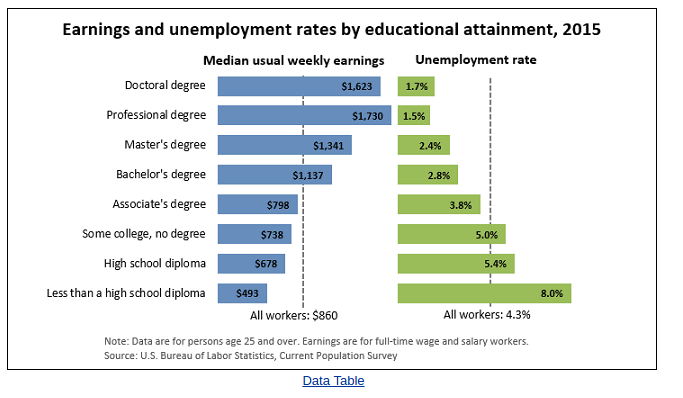 From this data done for 2015, you can see that a BS degree has 2X+ more earnings then someone without a HS degree. Lastly I wanted to know a better idea of who are these people who have such an issue with unemployment. From the graph above from the US Census, my questions were answered. 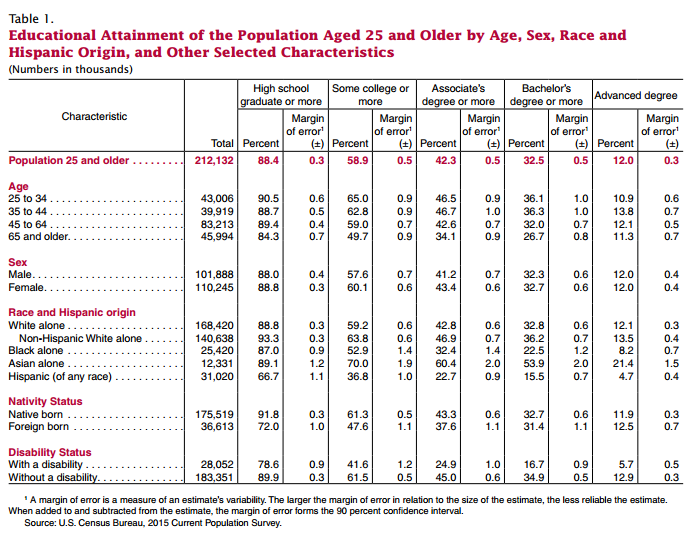 First you can see a little change in the non HS degree area – from 65+ at 84.3% to 25-34 at 90.5%. This is some change in 40 years but sad so little(+6.2%). Getting a high school degree is the first long term goal you achieve and failing to get that, besides financial stress and unemployment, is lower self confidence in reaching goals. My mother worked at the US Naval Station in Brunswick Maine for over 30 years and I grew up hearing everything about the Navy. One of the most colorful people my mom always talked about was Admiral Rickover. 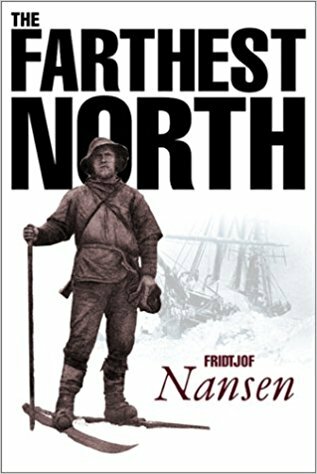 Last year I read this great book that was written in his own words called “The Never-Ending Challenge of Engineering: Admiral H.G. Rickover”. It was an amazing book and it really discussed a depth of engineering that I have always been fond of. 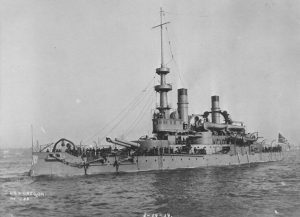 One story that the Admiral talks about in one of his speeches is about the Chief Engineer of the USS Oregon named Robert Milligan who served during the Spanish war of 1880’s. 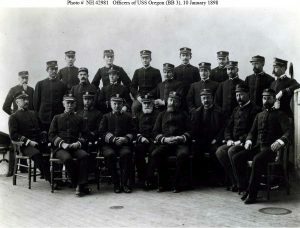 He talks about how Milligan changed the way engineers were treated in the Navy – before his tenure they were nothing more then part of the crew, but after that, they are part of the thinking officers on the ship. As the story goes, the captain of the Oregon listened to Milligan while working the blockade and let him keep the boilers slowly burning so they could get to full speed fast! This allow them to catch the fastest of the Spanish ships as it tried to out race the entire US Navy. 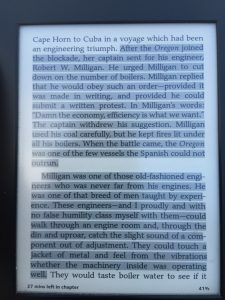 Another story about Milligan on the Oregon was when they were going from California to Cuba as quickly as possible, the Captain asked Milligan to use the limited fresh water for the crew and use seawater for the boiler. Milligan asked if he could speak freely and recommended using the boiler feed water for the crew and fresh water for the boilers. 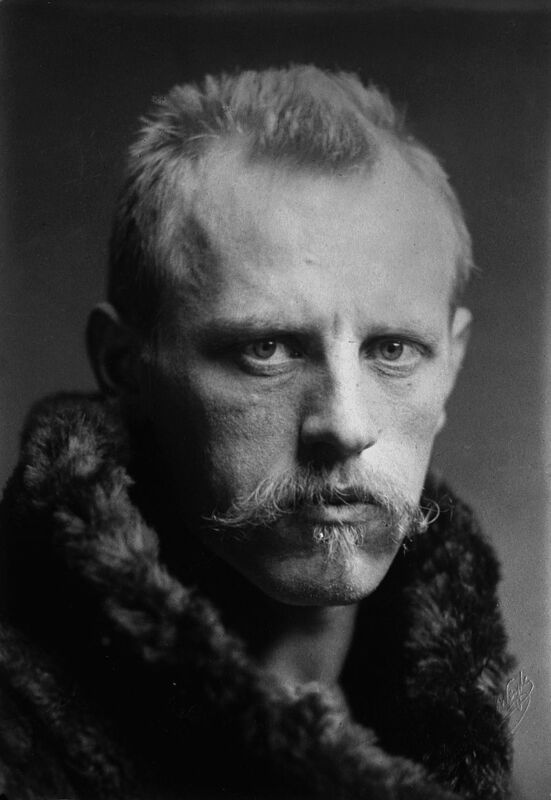 His changed allowed the ship to do the massive trip in 66 days (this was before the Panama canal and had to go around South America). 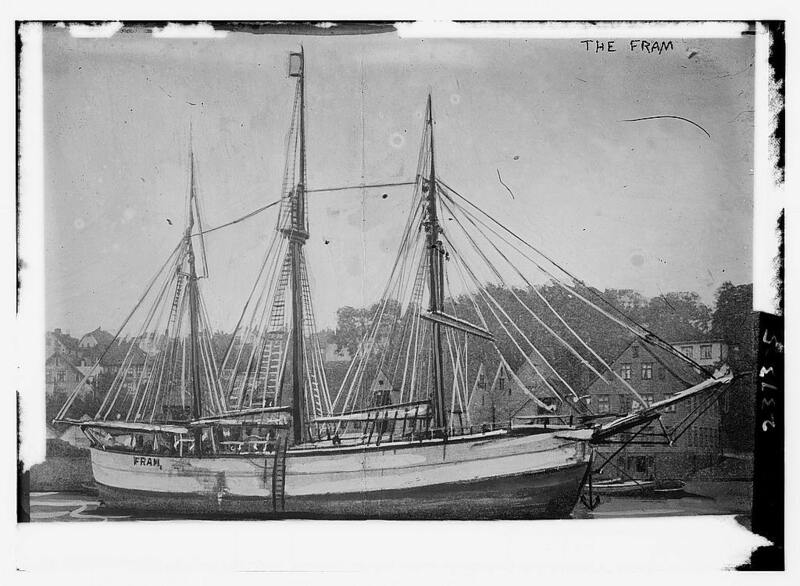 This forged the relationship between the two men and allowed engineering to have a larger role in the ship decisions. 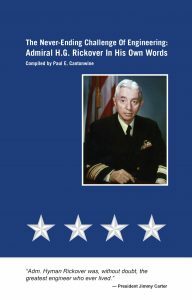 The best thing about this description of Milligan was the engineer’s engineer as Rickover describes him. 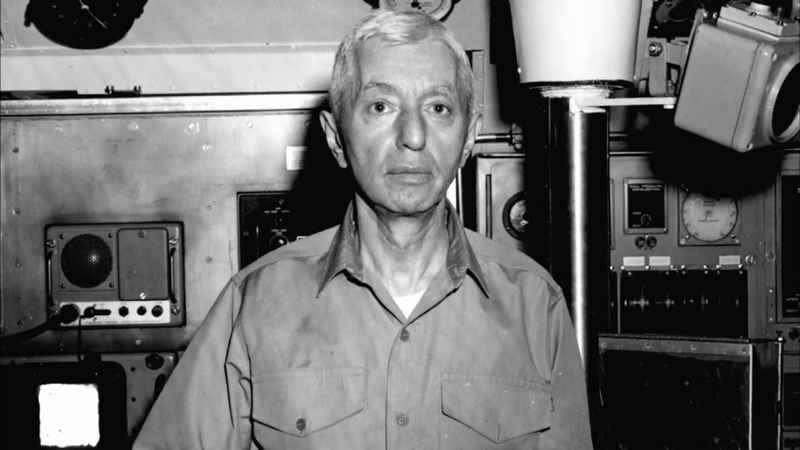 The statement about walking down the engine room and hearing every noise knowing if the equipment is working correctly exemplifies that mindset- that was also a trait of Rickover when he was coming up in the Navy. People from other ships would ask his opinion because he knew equipment so well. 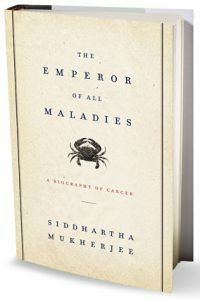 I am reading a great book about the history of cancer – it is called “The emperor of all maladies” by Siddhartha Mukherjee- just a fantastic book. One point I want to discuss are the naysayers everyone hears when trying to change things. 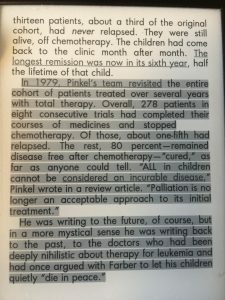 In the book Siddhartha talks about Dr Pinkel at St. Jude’s hospital in Nashville in the 70’s on the cutting edge of pediatric chemotherapy. In 1979 after many years of chemo trials on really sick children he did a little math of how his new thinking on cancer had been effective. Out of 278 kids, 80% cancer free. He wrote “Palliation is no longer an acceptable approach..”. He was referring to a practice not many years before that when it was standard procedure for doctors to let kids die with on intervention – “let then die in peace”. Sydney Farber and Don Pinkel did not listen to conventional wisdom, they made HISTORY! Whenever I heard “It can’t be done” it makes me think of these amazing mean and what they did to save children of horrible deaths. I have always been a Depeche Mode fan as with all 80’s British music and 4 years ago by chance I found DMK on youtube. They were the most original cover band I have ever heard and the way they do the music is amazing. Not only is the band 2/3 children, they are all using homemade instruments! I just looked them up today and realize they are still around – the kids are bigger and they are now doing tours! Here is a great acoustic version on Just can’t get enough. Fantastic! Hope they come to Boston soon!